You can follow progress of the work that the Town Council is hoping to deliver on the Delves site by visiting this page. 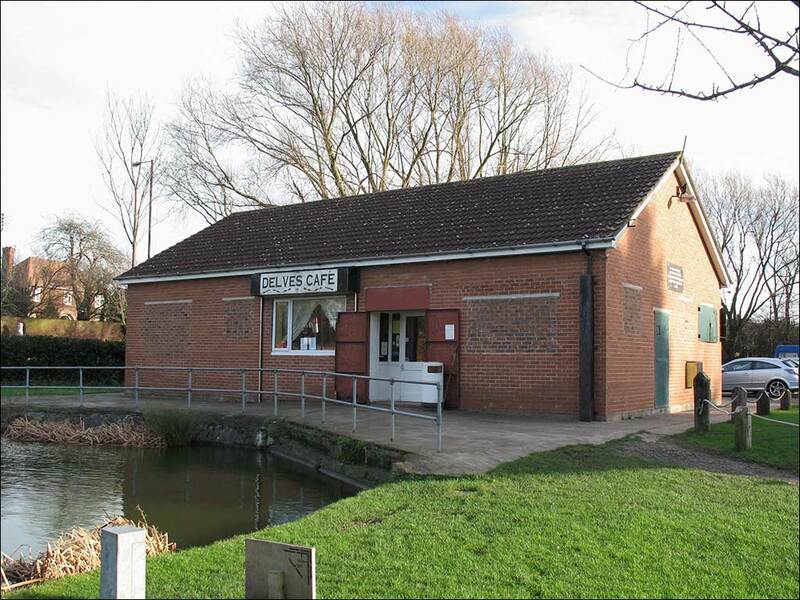 The Council is keen to secure funds to refurbish the building to make way for a new tenant to take on the building to operate a café/refreshment business. 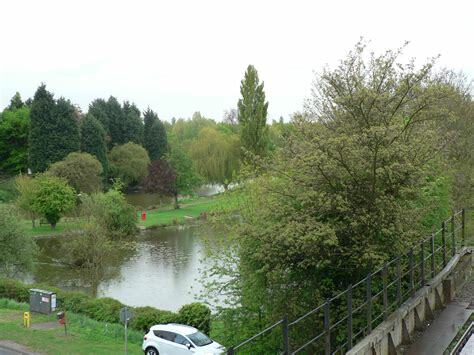 The Council is keen to develop the site as a 'Green Hub' used to promote green sites across Thorne Moorends. External improvements to the site are to be sought from a range of funding measures. Nothing at this stage can be guaranteed. Funding is being sought and the project is in the early stages of planning. Whilst the Council is hopeful of delivering its objectives and will do all it can to deliver the desired improvements to the site, many hurdles will need to be overcome. As soon as funding and actual project delivery is certain it will be noted on this page. A copy of our project delivery plan be downloaded below. -September 2018 - Premises vacated by former tenant. -September 2018 - Site visited by Town Councillors during Town Council meeting. -October 2018 - Future of the building initially discussed and considered by Town Council at Town Council meeting. -December 2018 - Meeting 1 of the Working Group takes place. (please see minutes of the meeting below). - January 2019 - Meeting 2 of the Working Group takes place (please see draft minutes of the meeting below). - March 2019 - Meeting 3 of the Working Group takes place. - March 2019 - Government Grant bid confirmed as successful - £25000 funding award.